ministry. The wisdom writer in Ecclesiastes 10:10 declared, “If the ax is dull, and one does not sharpen the edge, then he must use more strength, but wisdom brings success.” Sharpening the blade will enable the tool to be more efficient, just as training helps believers to serve more effectively in response to the survivors of disasters. 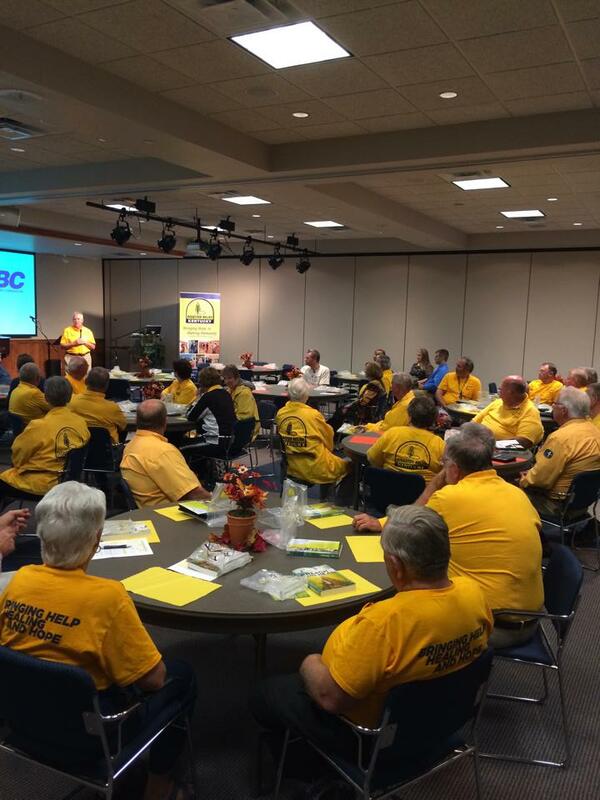 Through your gifts to the Cooperative Program, the Kentucky Baptist Convention is able to provide training in disaster relief that prepares Kentucky Baptists to be ready to serve in positive ways during times of disaster. ← Is Serving Others Only a Seasonal Activity?